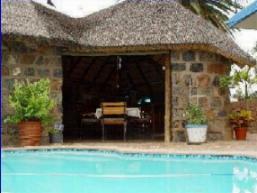 Palmenecke Guest House is situated in Otavi, about 360km / 4 hours north of Windhoek. Affordable accommodation in style. Etosha National Park is only 2 hours drive from Palmenecke. 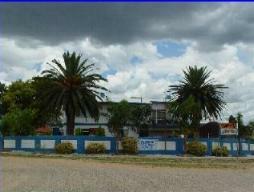 The lapa is well equipped to cater for informal and formal functions, with a swimming pool, bar and TV facilities. 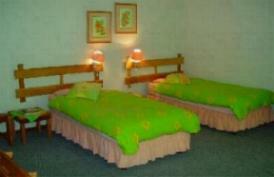 Rooms all have TV, air-conditioning and en-suite bathrooms. Secure parking.